EVstudio and Oakwood Homes have a rich history of working together to provide masterfully designed structural plans for their floor plans. Our structural residential team at EVstudio has years of experience working with local, regional and national home builders on everything from engineering to designing new floor plans. If your company needs a new design look give EVstudio a call 303.670.7242. Below is a sampling of structural plans we have assisted Oakwood Homes with recently. “The Chaise” is one of many options for the Green Valley Ranch community. “The Chaise” is a 2-story house. 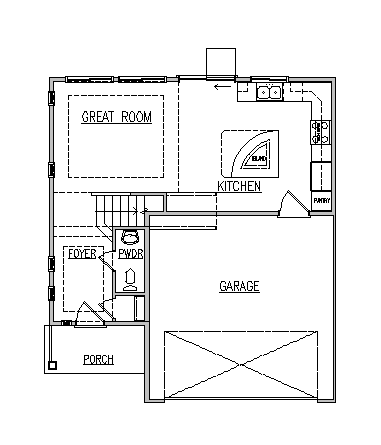 The house is 1,160-1,185 square feet, includes 2 bedrooms, 2.5 bathrooms, and has various customizable options. Customizable options include a wrap around porch, enlarged patio, and fireplace options. “The Croydon” is a 2-story bi-level house. 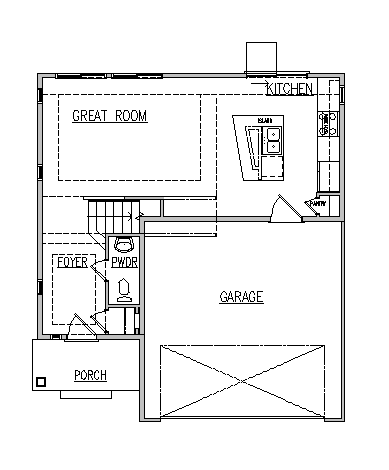 The house is 1,314-1,339 square feet, includes 2 bedrooms, 2 bathrooms, and has various customizable options. Customizable options include a wraparound porch, enlarged deck, and fireplace options. “The Randem” is a 2-story house. 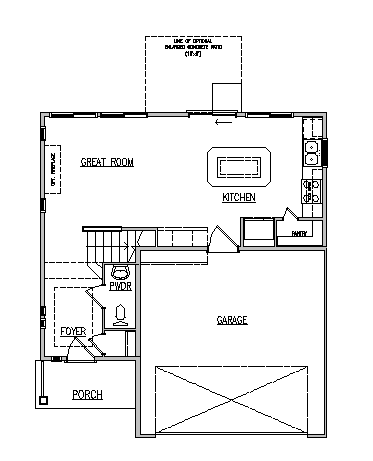 The house is 1,438-1,464 square feet, includes 2-3 bedrooms, 2.5 bathrooms, and has various customizable options. Customizable options include a wraparound porch, an alternate kitchen layout, a third bedroom, rooftop deck, and fireplace options. 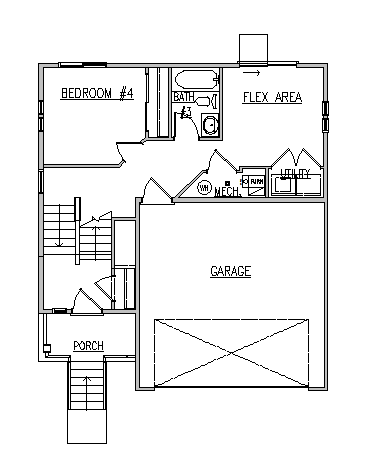 “The Surrey” is a 2-story house with a smart space. The house is 1,874-1,900 square feet, includes 3-4 bedrooms, 2.5-3.5 bathrooms, and has various customizable options. Customizable options include a wraparound porch, an alternate kitchen layout, a fourth bedroom, window options, enlarged patio, and fireplace options. “The Telega” is a 3-story bi-level house. The house is 1,905-2,111 square feet, includes 3-4 bedrooms, 2.5-3.5 bathrooms, and has various customizable options. Customizable options include a third bathroom, a fourth bedroom, window options, enlarged deck, balcony at the master bedroom, and fireplace options. 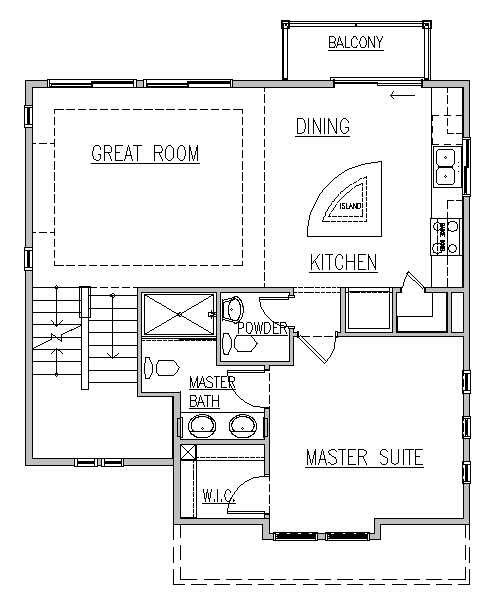 To view these floor plans and to discover the lovely communities Oakwood Homes is currently building in; please visit their site, Oakwood Homes.